 Sundays after 4p, groups of 4 or more can save 30% or more at Amp Up Action Park. For only $49.99 plus tax you can snag a Sunday Funday 4-Pack that includes 4 passes (you pick high ropes obstacle course, laser tag, virtual reality or hamster balls), plus also included are 4 $5 arcade game cards and an XL single-topping pizza. One go kart race can be substituted for $6 extra per person. Add on extra attractions (ropes, tag, VR) for $6 each or hamster balls for $4 each. STANDARD 4-PACK includes 4 passes (pick high ropes obstacle course, laser tag, hamster balls or virtual reality), 4 $5 arcade game cards, plus an XL single-topping pizza. GO KART RACE PACK for 4 includes 4 races, 4 $5 arcade game cards, plus an XL single-topping pizza. If your group would like to add on additional attractions on Sunday, we’ll charge you just $6 each for tag, ropes or virtual reality and $4 each for hamster balls. Purchase your tickets head with the link below.